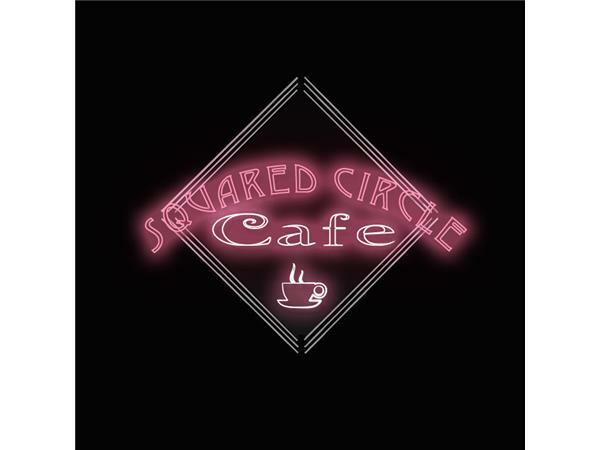 Squared Circle Cafe: Icarus Live! On a special weeknight edition, we welcome a very special guest. We welcome the star of Ashes and the one who helped bring back the wrestling group known as Chikara, Icarus! Find out how he got into wrestling, some of the Trios groups he helped create, and why he lead the charge at National Pro Wrestling Day.